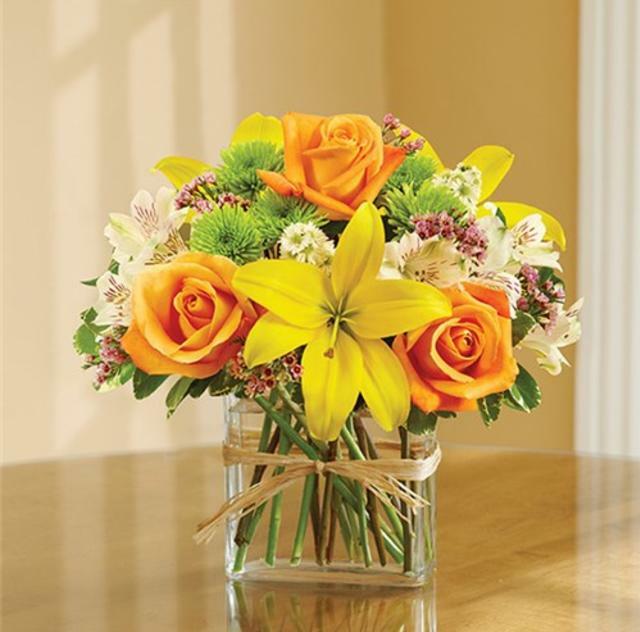 For quality flower arrangements and gifts in Kenly, order from Country Gardens Florist! Our professional florists are committed to creating beautiful, unique floral gifts for any special occasion. Country Gardens Florist offers flower delivery in and around Kenly and we also offer nationwide delivery through our reliable florist network. Country Gardens Florist also provides same-day delivery for your important last minute gifts!